One of the biggest first day crowds in recent years turned out at Westpoint, Exeter to enjoy the very best of Devon farming and food. HRH The Princess Royal was the guest of honour meeting livestock exhibitors, local producers, school children and the Armed Forces. She spent 10 minutes talking to the Devon Federation of Young Farmers to discuss issues which affect young people who want to work and live in the countryside. Trade stand holders reported brisk sales and the largest-ever food and drink pavilion was packed with eager shoppers. Farm Minister George Eustice’s first public outing in his new role after the election was a visit to the Show. The highlight of the Minister's tour of the showground was a visit to the pig lines, where he stood in as a handler, as brother Giles, of Trevaskis Farm, Hayle, won a first prize in the British Lop classes. He used his speech at the CLA breakfast to reiterate the new Government's commitment to boosting the productivity and economic contribution of the British farming industry, without making any specific policy commitments. Questioned on the roll-out of the badger cull, he reiterated the Government's commitment to its 25 year bTB eradication plan, and stressed that a cull of infected wildlife would remain an integral part of that. However, he had no news of where any new culling areas might be, nor on the timing of the roll-out. Elsewhere visitors enjoyed a wide range of entertainment from the thrilling motocross skills of the Bolddog Lings in the Mole Valley Farmers main arena to getting up close to an Army tank and putting their rugby skills to the test. Farm Wise Devon, a huge new hands-on feature to show children how their food is produced, attracted hundreds of youngster keen to find out more from Devon farmers. 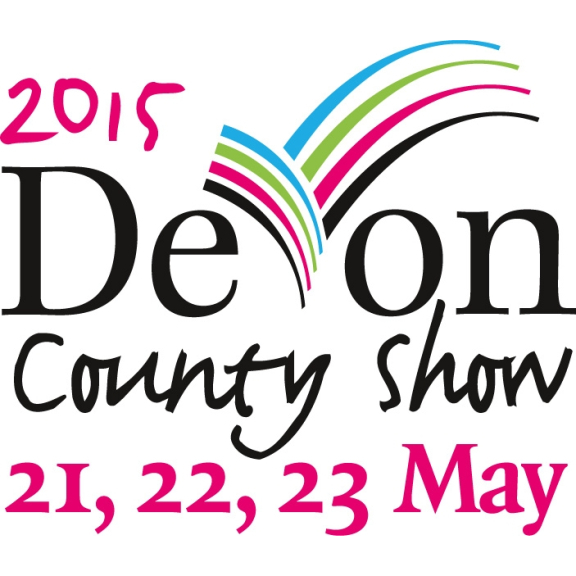 The 120th County Show continues on Friday and Saturday.